You may submit your project proposals, which should contribute to strengthen prospects for reconciliation in the region by establishing the facts on war crimes, engaging civil society and the broader public in reconciliation and remembrance efforts and support to Initiative for RECOM. Your proposals should be submitted in English or local language, until 1 March 2019 and you will be notified on results of the competition approximately until 15 March 2019. Signing of the contract will be conducted upon the publication of the results. Project activities must be completed until 1 October 2019. In order to apply for the call, it is necessary to fill Application form and Budget template. Before completing this form please read the detail instructions – Guidelines. 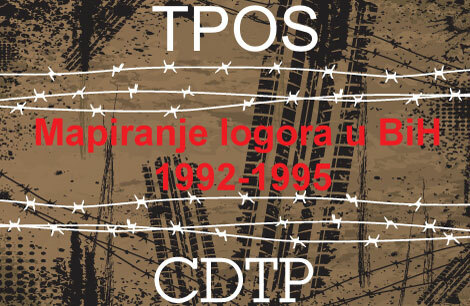 Applications (filled application form and budget), together with accompanying necessary documentation for the Call, should be sent to email address: recom.call@cgo-cce.org, with the subject „Project proposal under the call Regional CSO Activism for Regional Reconciliation in the Former Yugoslavia – In Support of RECOM EuropeAid/154870/DH/ACT/Multi”. Should you have any concerns, you may obtain additional information by sending questions to recom.call@cgo-cce.org, no later than 20 February 2019. The overall fund of EUR 100 000 is provided for support of projects, whereas the minimum amount that can be awarded to individual projects is EUR 3 000 and the maximum is EUR 4 000. 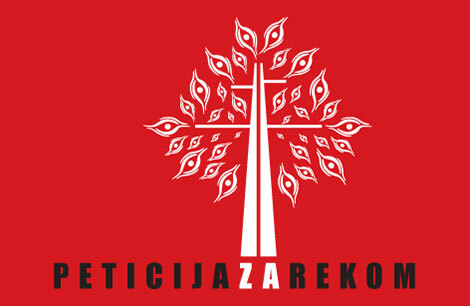 The project “Regional CSO Activism for Regional Reconciliation in the Former Yugoslavia – In Support of RECOM” is implemented by the Humanitarian Law Center from Serbia, Centre for Civic Education (CCE/CGO) from Montenegro, DOCUMENTA – Centre for Dealing with the Past and Youth Initiative for Human Rights from Croatia, Youth Initiative for Human Rights from Serbia, Humanitarian Law Center from Kosovo, Center for Democracy and Transitional Justice from Bosnia and Herzegovina, Transitional Justice, Accountability and Remembrance in Bosnia and Herzegovina and Centre for Research and Policy Making (CRPM) from Macedonia. 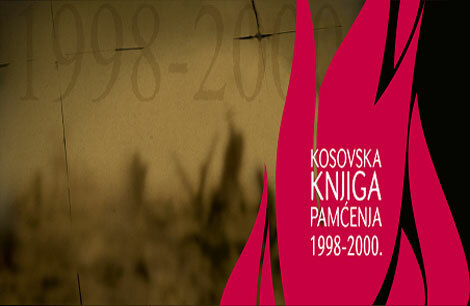 The Coalition for RECOM advocates for the founding of RECOM – a Regional commission for the establishment of facts about war crimes and other serious violations of human rights committed in the former Yugoslavia from 1 January 1991 until 31 December 2001. 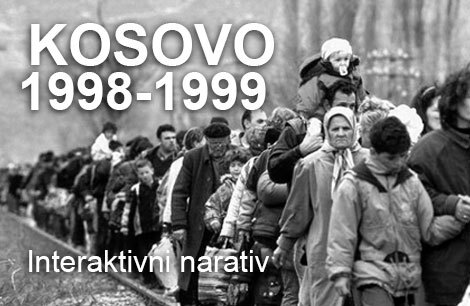 The project Regional CSO Activism for Regional Reconciliation in the Former Yugoslavia – in Support of RECOM is supported by the European Union.